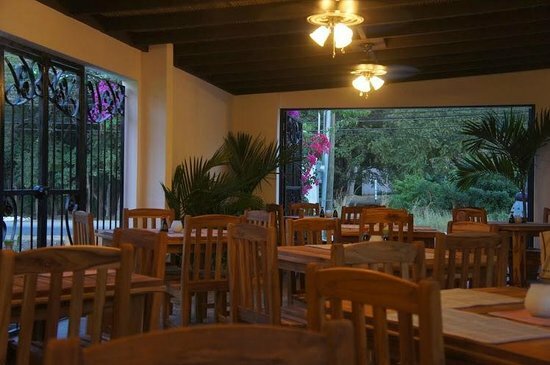 El Huerto De Playa Grande is a highly recommended restaurant offering Italian cuisine. The Italian foods offered are all yummy and affordable. Many travelers and locals don’t seem to go away from this place. 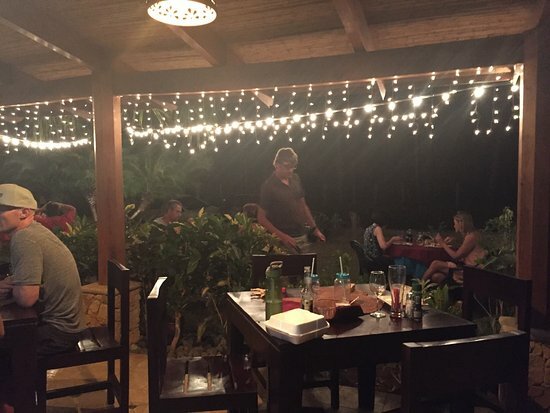 It is one of the few restaurants in Playa Grande that, after your first visit, you just keep returning to. If you love the Italian foods, you need not go to Italy; this is the right spot for you. All you need to is make a reservation given its busyness. CAFE DEL PUEBLO RESTAURANTE Y PIZZERIA is a highly recommended restaurant in Playa Grande, Costa Rica. It offers authentic Italian foods and beverages. So, it receives a lot of visitors, the locals and the travelers in search of the genuine Italian dishes. As you prepare to go there, you should consider taking your family with you for a great time. You need to book a table in advance, though. 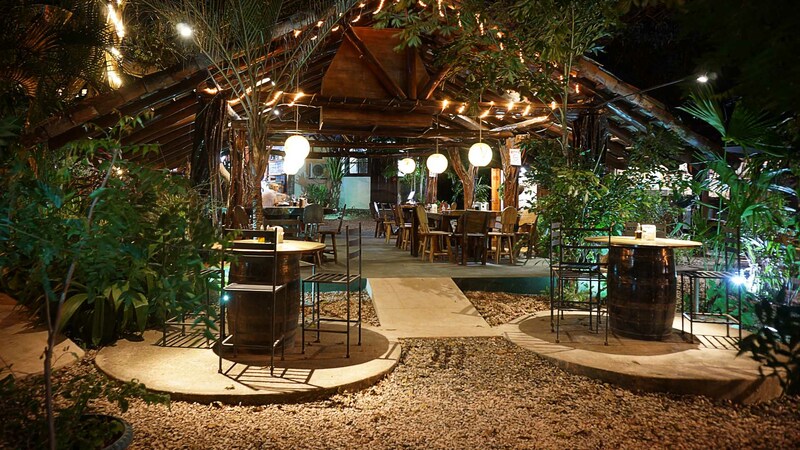 The Park Restaurant and Bar, a small and nice spot based in Playa Grande across the main road, offers quality dishes. It is appropriate that you take your family or partner with you for dinner when you visit this place. The menu offers various foods such as chicken, salad, sausage pork chop, potato fries, ceviche, cheeseburger, and much more. 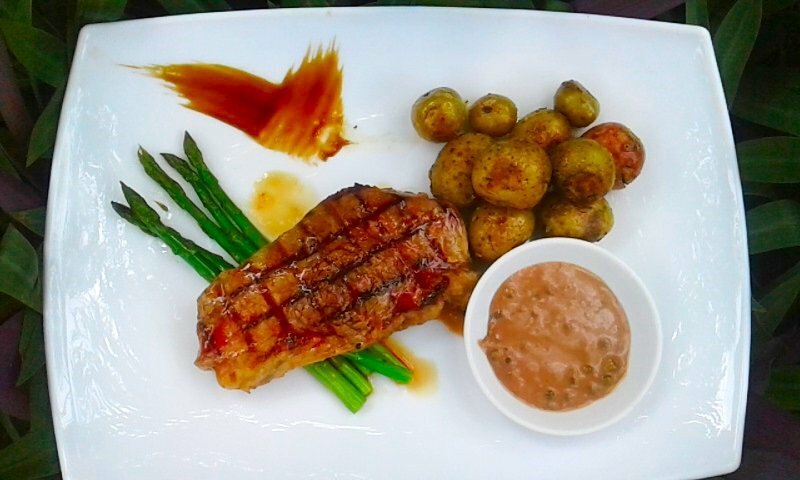 The food is cooked on the grill and perfectly blended with fresh ingredients to arouse your appetite and palate. The salad comes with banana split on top. To whet your appetite, you can ask for a plate of fruit, which is a mixture of papaya, pineapple, banana, and mango. This appetizer is out of this world. For the most part, the ceviche oriental and shrimp wrap are some of the best entrées on the spot; you should not miss out on them. Surprisingly, American visitors find the cheeseburger better than any burgers in the US. It comes with ham on top. You can also enjoy fresh and yummy patty. What’s more, the spot has a specialty drink, which is very refreshing; you should get yourself one. The staff is very accommodating; they speak good English. So, their conversation with the English-speaking clients is smooth. The servers attend to the needs of every visitor according to his/her preference and nationality. For example, Indian clients are offered perfect Indian curry dish, which makes them feel like they are home. The staff also offers surprises. When you go there to celebrate an anniversary, they offer you a special treat, an unprecedented dessert and coffee at the end of your meal. And the prices are very affordable.